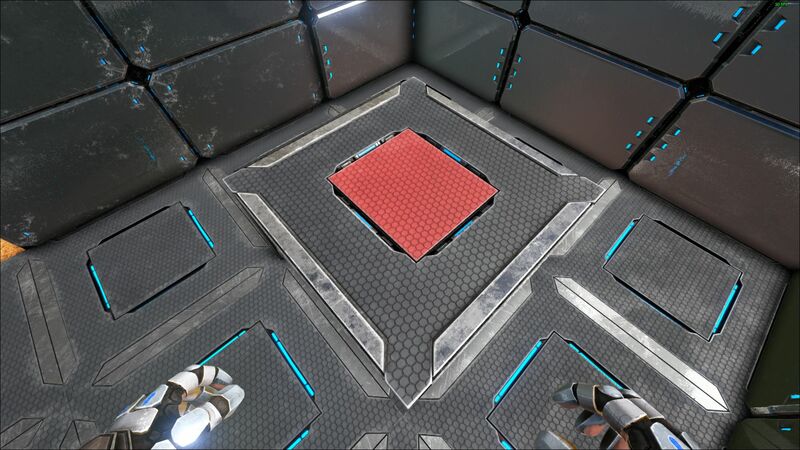 An incredibly durable composite Tek ceiling that provides insulation, and doubles as a floor for higher levels. The Tek Ceiling is the fifth and final unlockable ceiling. 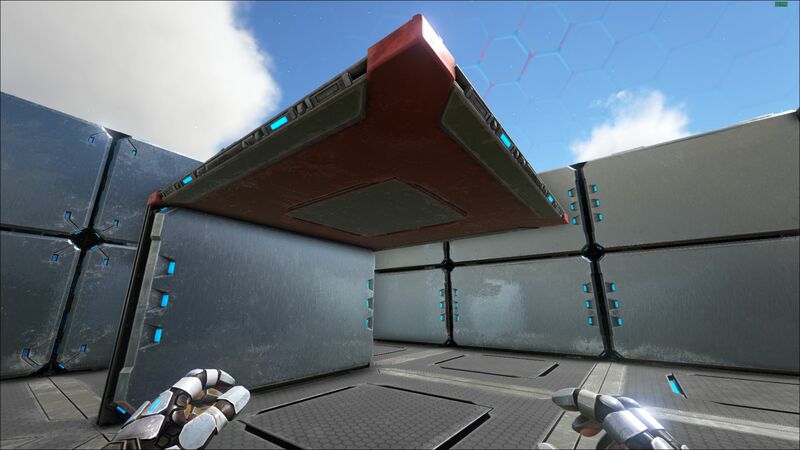 A ceiling provides protection from the elements, giving bonuses to hypo and hyperthermic insulation. A Tek Ceiling requires placement on a Wall, Pillar, Foundation, or another ceiling. Once the first Tek Ceiling is placed, subsequent Tek Ceilings can snap into place along the first one, allowing them to line up, provided that there is adequate room to do so. 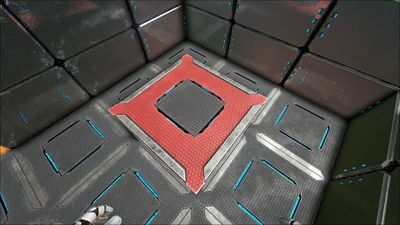 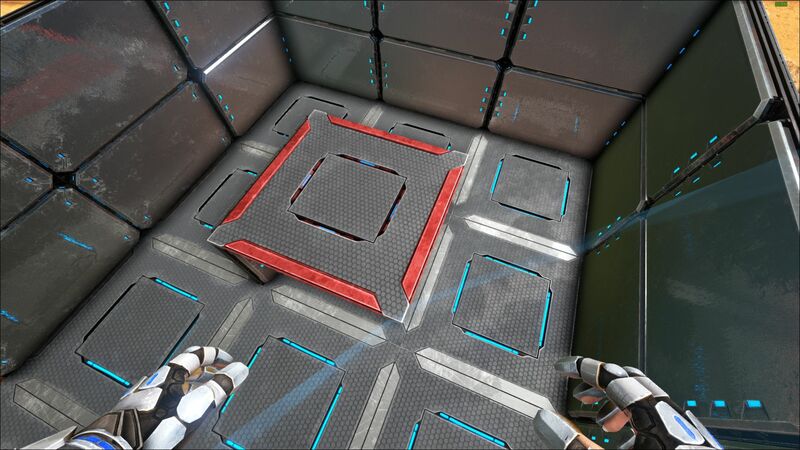 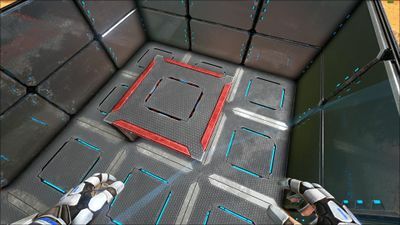 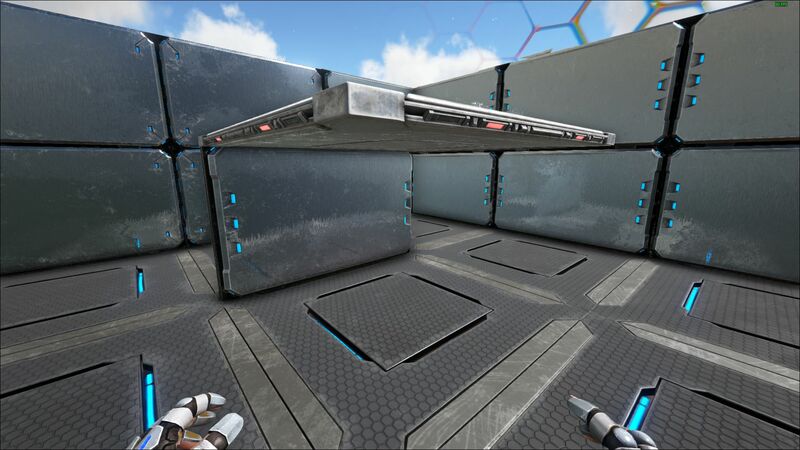 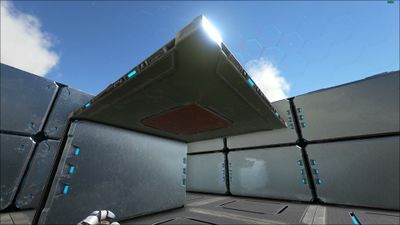 The Tek Ceiling is treated as a Tek structure and can only be damaged by Explosives, the Tek Rifle, Tek Saddles, an Arthropluera, a Titanosaur, Corrupted Creatures, Enraged Creatures, Titans, Bosses, or the DodoRex.